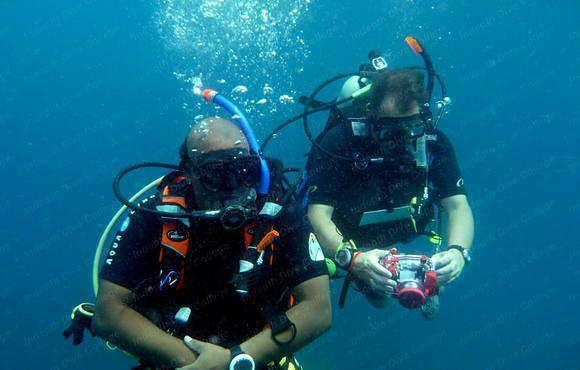 With 19 years experience of diving and managing dive centres in Thailand, both in the Gulf of Thailand and on the Andaman coast. 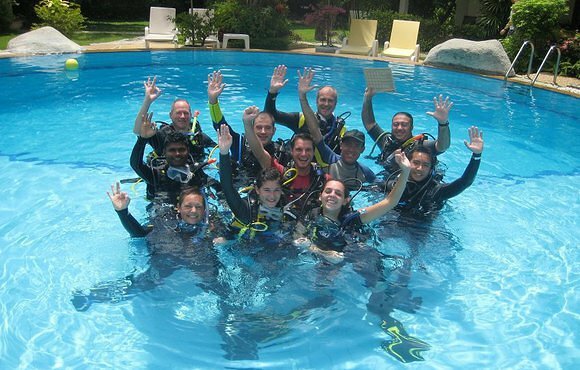 Indepth Dive College (idc) is a purpose built PADI dive centre with uniquely designed state of the art classrooms, complete with full multimedia support and the very latest instructional tools and technology. Only two minutes walk away, we have use of a purpose-built 3m deep training pool giving you the very best scuba diving training available. 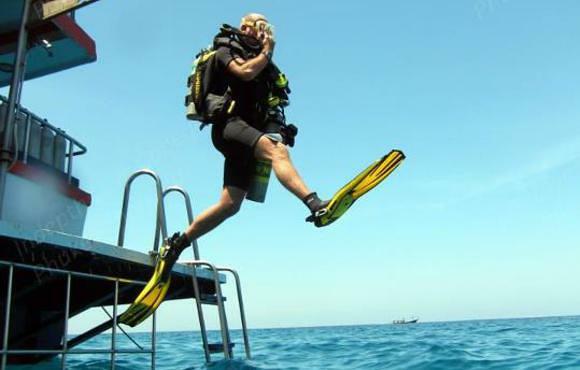 Chris has been conducting hugely successful PADI Instructor Development Courses and scuba diving internship packages for over 12 years on Phuket and offers a full range of PADI, DAN and DSAT courses from beginner up to Instructor. 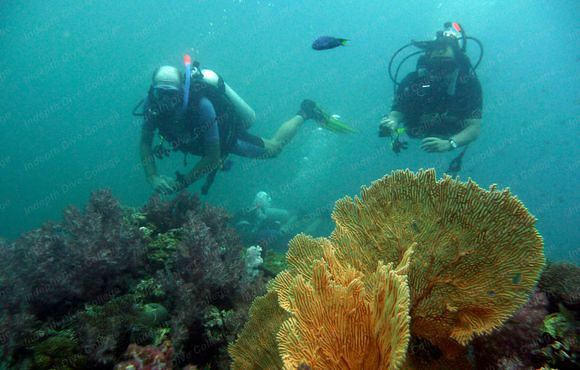 Indepth Dive College also offers YOU a complete range of daily dive trips to the local dive sites, including Phi Phi, as well as liveaboard trips to the world famous Similan Islands, Hin Daeng and Hin Muang and Burma.